Mafeking Road, Roath, Cardiff. Student House Share for Rent or Let. 5 students wanted to share with one student. 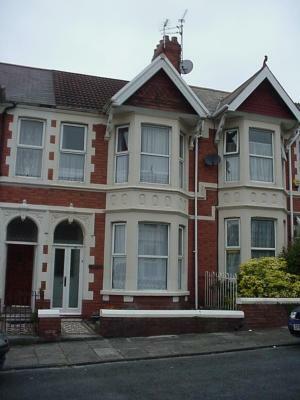 A very clean and well maintained house in an idyllic area of Cardiff. Convenient for UWIC Cyncoed and Colchester Avenue campuses. Fully furnished. Gas central heating and instant hot water combi system. Bath, shower and W/C, Lounge and fitted kitchen.